Art Deco Ballroom events venue available for dinners, conferences and drinks receptions. This venue is named after the beautiful Bloomsbury Square, which is where it is located. 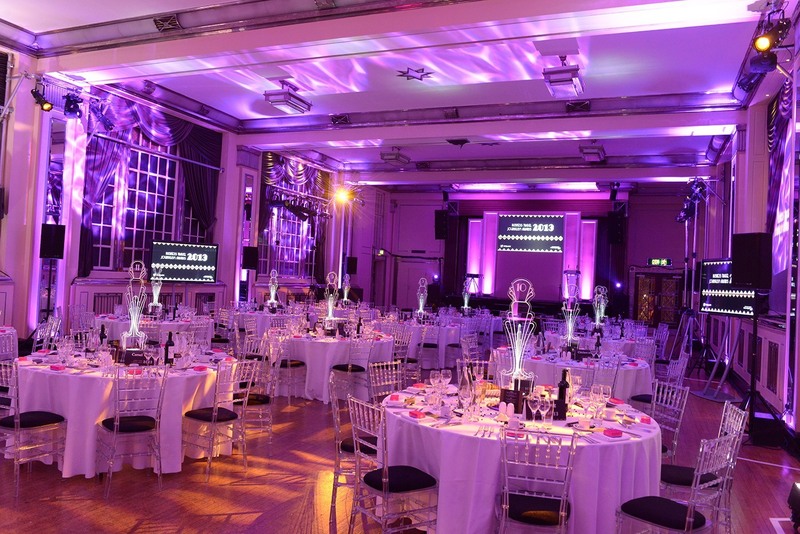 Bloomsbury Ballroom is a wealthy London Art-Deco event venue, which provides a stunning space for a range of events and can accommodate up to 680 guests. 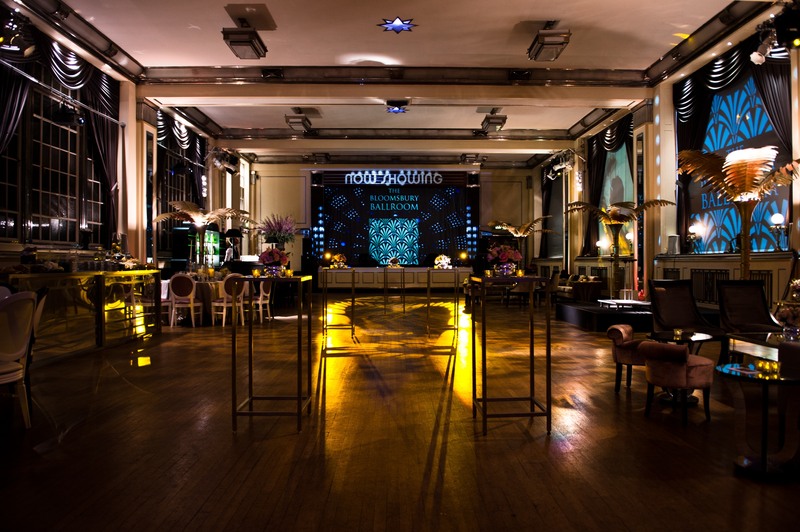 Bloomsbury Ballroom features an attractive neo-classical frontage and marble entrance halls, which creates a beautiful setting for many events, from electric party nights to fashion shows. The location of Bloomsbury Ballroom is also what makes it attractive; it is located between the West End and The City, making it extremely easy to get to. Bloomsbury Ballroom’s closest tube stations are: Holborn, Kings Cross St Pancras and Russel Square. 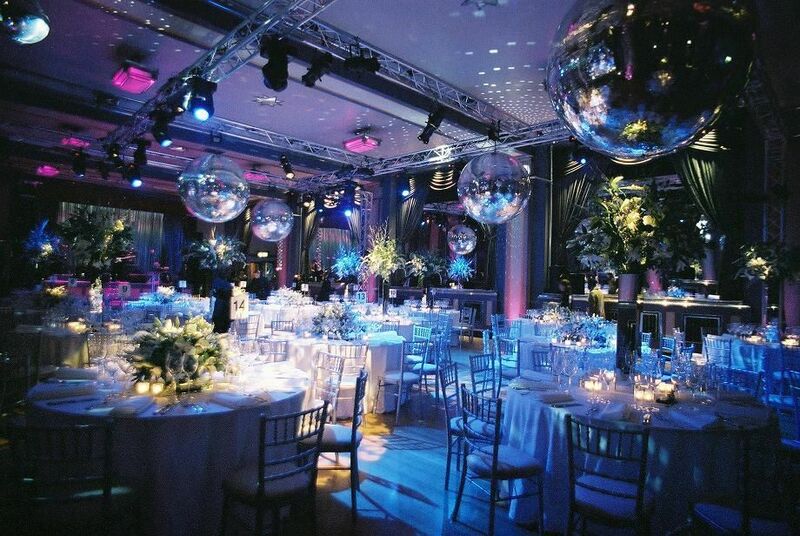 ​Over the years Bloomsbury Ballroom has hosted a number of events, from Awards and Fashion Shows to weddings and launches. However, it was initially known as the South Ballroom for the Liverpool Victoria Friendly Society in 1926 and then renamed The Bloomsbury Ballroom in 2006. 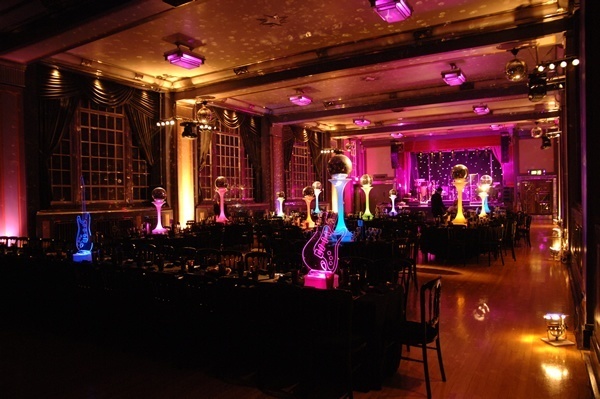 It was only in April 2015 that The Bloomsbury Ballroom was bought by The London Cabaret Club. The Bloomsbury Ballroom has even more to offer its guests with its state of the art facilities, location and flexibility. They are also well known for their strong repeat clientele figures throughout London and constantly work hard with you and your event to deliver successfully. This stunning event space has three unique spaces all available for hire; in addition to this they have backstage facilities, a kitchen space and a rear entrance. Being situated on Bloomsbury Square, Bloomsbury Ballroom offers brilliant outdoor receptions in the beautiful landscaped square. Included in the hire is 24 hour access, high speed wifi, state of the art sound and lighting systems and also the venue will be cleaned thoroughly after the event has taken place.